Our students love problem solving and overcoming challenges. Code Craft Academy is dedicated to teaching the art of computer programming to students of all ages and grade levels. We offer small group classes and personalized tutoring at home or remotely. Technology and computer code is everywhere. We strive to give our students an understanding and a mastery over how technology people solve problems, look at the world and communicate. In the process, we look to unlock a passion about analytical thinking and problem solving. Students grow and gain confidence by completing challenging projects with a strong sense of ownership and minimal teacher assistance. 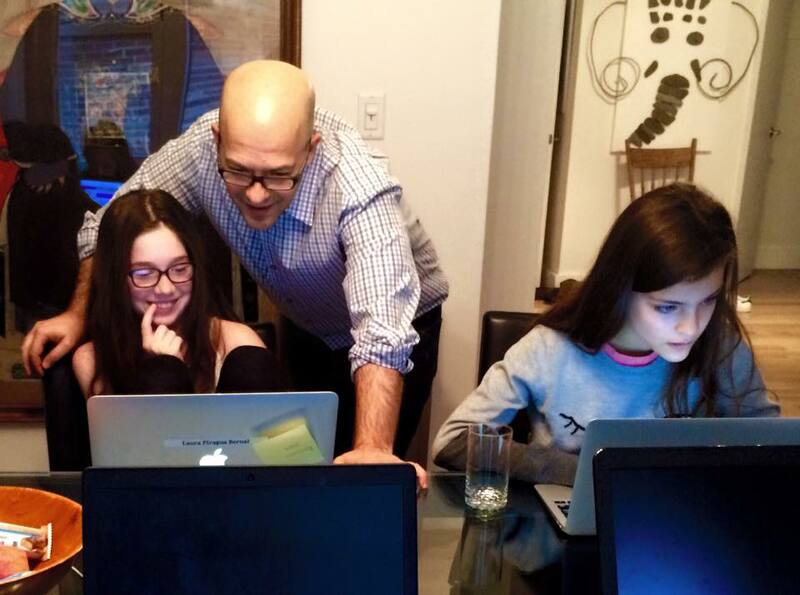 Paul Kogan is a technology entrepreneur who started teaching his 10 year old to code and in the process, saw a way to ignite the love of programming in teens with a curriculum of personalized, graphics-based projects. Paul is a veteran of tech startups Hovee, OMGPOP -- the creators of the popular 'Draw Something' mobile game -- and SchoolHub, a communication platform for students, faculty and parents. Before that he was a Developer Evangelist at Microsoft, teaching and mentoring professional coders on using Microsoft developer tools. He is a graduate of Princeton University.